After much time spent researching patio umbrellas and market umbrellas, we have determined that the best patio umbrella available is the Tropishade Aluminum Market Umbrella [Amazon Link]. This 9′ diameter patio umbrella hits a nice sweet spot between quality and price. It features an aluminum shaft and six fiberglass ribs, which are the highest quality and most flexible choice for umbrella ribs. This unit comes in four colors and offers a three-setting tilt functionality. It is our number one choice among the best patio umbrellas. If you want to jump right to our choice of the best offset umbrella cover, head over to take a look at the Classic Accessories 73152 Veranda Patio Offset Umbrella and Frame Cover. This luxurious cantilever umbrella cover is a great choice, and will serve your umbrella well for years to come! For a complete review of the Classic Accessories Veranda cover, see below. Hope they’re going to cover that with an offset umbrella cover! It can be heartbreaking to discover, after spending a significant amount of money on a piece of outdoor patio furniture or a beautiful patio umbrella, that it doesn’t handle being out in the weather as well as you had assumed. Repairing or replacing damaged outdoor goods can be extremely costly! 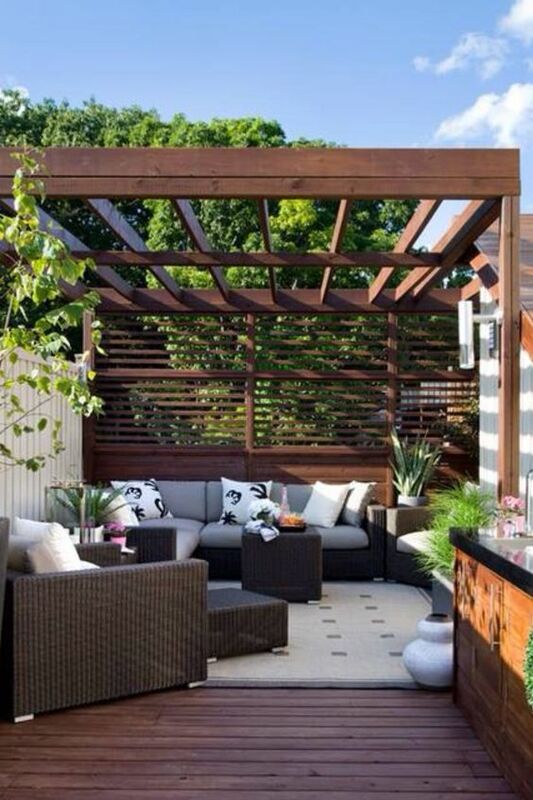 However, with a little bit of forethought and care, those lovely outdoor furnishings can be protected and made to last significantly longer than if they were not covered. The wise outdoor furniture and patio goods shopper will always set aside that little extra for high-quality furniture covers with heavy weight fabric. In this article, we will look specifically at covers for offset umbrellas (also known as cantilever umbrellas). 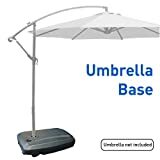 Often these umbrellas are typically more expensive than regular patio umbrellas, and a bit more complex to set up and weight. However, they are extremely functional and beautiful in the right setup. In order to keep them looking magnificent, they need to be covered when not in use.